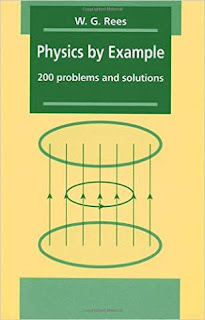 Physics by Example contains two hundred problems from a wide range of key topics, along with detailed, step-by-step solutions. By guiding the reader through carefully chosen examples, this book will help to develop skill in manipulating physical concepts. 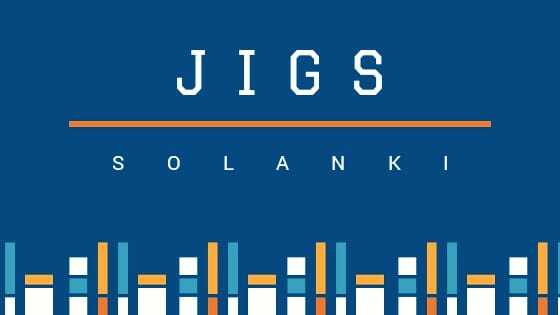 Topics dealt with include: statistical analysis, classical mechanics, gravitation and orbits, special relativity, basic quantum physics, oscillations and waves, optics, electromagnetism, electric circuits, and thermodynamics. There is also a section listing physical constants and other useful data, including a summary of some important mathematical results. 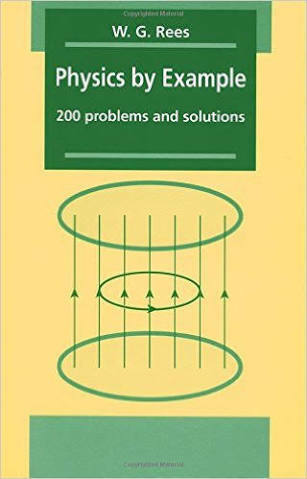 In discussing the key factors and most suitable methods of approach for given problems, this book imparts many useful insights, and will be invaluable to anyone taking first or second year undergraduate courses in physics.